The Drogba debate. First team or bench?. Didier Drogba will go down in Chelsea's history as part of the cornerstone of the side that won Chelsea's first title in 50 years, repeated the season after and once more last season. His goals and performances all over Europe in the Chelsea shirt have turned him into one of the most feared strikers in the game. 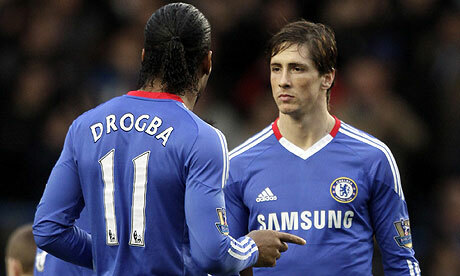 I am just wondering if Torres was signed to play alongside him or to replace him. 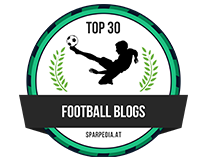 Listen, we have to point out Drogba's illness. I haven't had Malaria so could never imagine what it is like or how it affects you. Didier's illness happened to coincide with our dip in form as he struggled to gain 100% fitness. 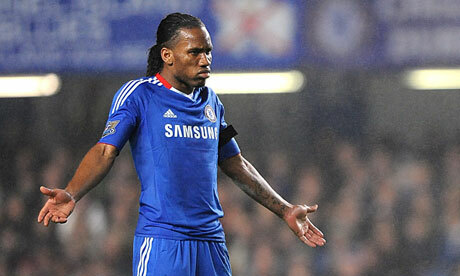 Drogba has even gone on record to state that he had struggled to deal with the effects it had on his game. 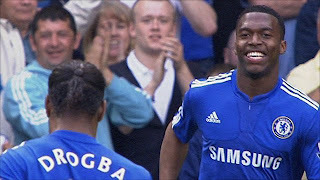 I guess for Didier Drogba he has always been our number one. Let's be honest, he knew he was and I guess the "invincible" days under Mourinho have remained as part and parcel at the club. 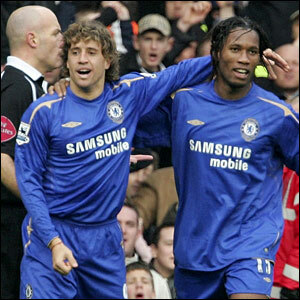 Drogba saw the arrival of Hernan Crespo after his loan spell at Inter for two seasons and Crespo couldn't force his way ahead of Drogba and was sold. 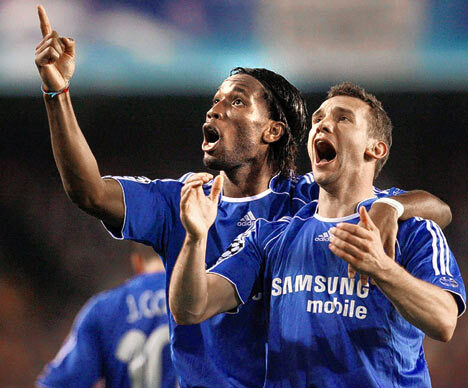 Then Sheva arrived at the club for a record £30m fee, Didier Drogba stepped up his game and had his best ever season scoring over 30 goals. Sheva could never really find his feet and maybe just maybe, couldn't live up to playing alongside our main man. Sheva left the club. When Sheva left we brought Danny Sturridge in as the club looked to bring the average age of the squad down. Imagine Drogba's reaction, he knew he would never take his place and wouldn't be a threat to his position. Again, to his credit though, Drogba stepped up once again and played an important part as we had our best ever season winning the double. This season, we started on fire. Drogba was scoring goals alongside Malouda and Anelka doing the same and then we hit the wall. The goals dried up, performances wavered and frustrations became apparent. That's when Malaria hit and hit hard. Once recovered to somewhere near match fitness the performances in some games simply haven't been good enough or not consistent enough. Drogba was dropped against Spurs and the decision made headlines. It proved to be a masterstroke from Ancelotti as when he came on, Drogba looked hungry and put in the kind of performance we have been used to seeing over the years. The problem was, it never became a regular occurrence. Now Drogba faces a challenge again as a third world class striker has been brought into the club to provide competition for places and for Drogba's place. 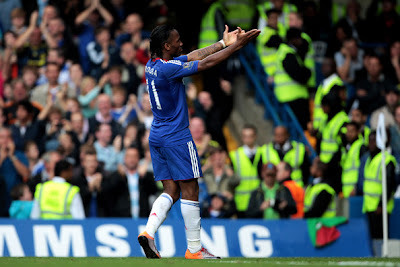 Again, Drogba needs to rise to the challenge and prove himself once again. 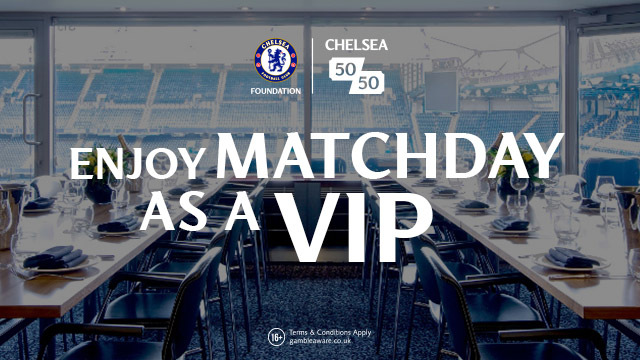 There is a saying in football and it really does ring true, especially when it comes to Didier Drogba, "You are only as good as your last game!" I think he knows like we all do, it just hasn't been good enough. Didier Drogba is and will be a Chelsea legend. He remains as I said at the start of this article, one of the most feared strikers in the game and I am talking about his all round game. His presence, his power, his aerial ability and his finishing has been second to none. The problem is, With Anelka looking like standing up to the challenge Torres has provided, Drogba looks at the moment like he has slipped down the pecking order at the club. I really hope that Didier Drogba finds it in himself to stand up to the challenge once again that has been put in front of him a final time and proves to himself, to Carlo, the players and to all of us supporters just why we love him.